With the release of their third album, Total Eclipse, Black Moon prepares to stay true to form and deliver unfiltered rap music for the masses. In its decade-plus run, Duck Down Records has released priceless Hip Hop albums. 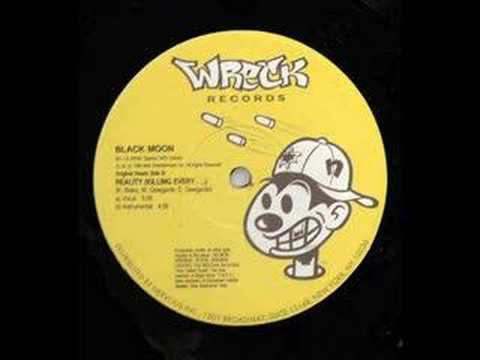 Headed by Buckshot (Black Moonï¿½s front man) and Dru Ha, the label is home to some of Hip Hopï¿½s heavyweights such as the Boot Camp Clik, comprised of groups Black Moon, Heltah Skeltah, O.G.C., and Cocoa Brovaz (Smif-n-Wessun). In 2002, Duck Down inked a deal with Koch Entertainment, ranked as the #1independent distributor in the US by Billboard magazine. Throughout their existence, Duck Downï¿½s record sales have amassed 2,200,000 Soundscan units. Their street credibility is due largely to their involvement in the Renaissance of New York City Hip Hop. 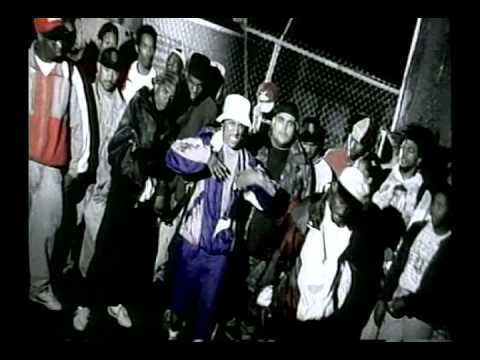 During the early to mid ï¿½90s, West coast gangsta rap ruled supreme on the Billboard charts while East coast rap was left in oblivion. 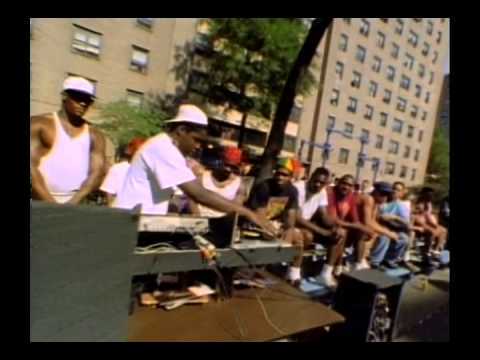 That is until Brooklyn artists like Biggie Smalls, Gangstarr and of course Black Moon debuted with a ferocious boom. 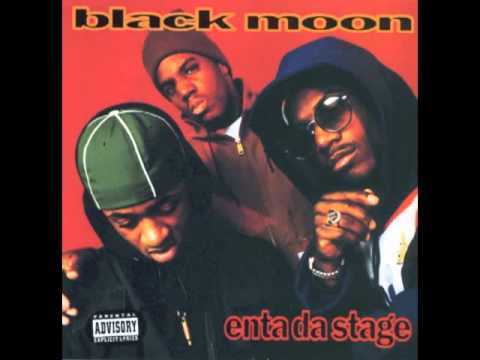 Black Moonï¿½s Enta Da Stage is considered a seminal album among the Hip Hop community. Black Moon has been ranked in The Source magazine as one of the "Top 100 Groups of All Time," with appearances on Yo ! MTV Raps, BET, Showtime at the Apollo, HBO, and the Jenny Jones Show. On the road, Black Moon have toured with The Roots, and headlined this yearï¿½s Lyricist Lounge Tour. 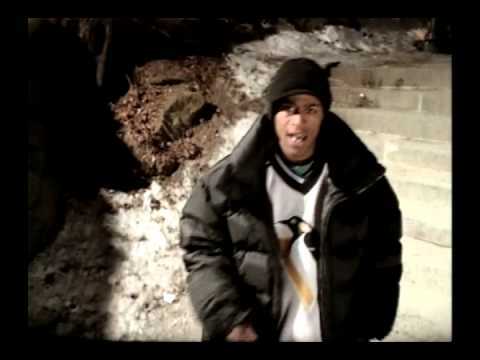 The three-man crew of Buckshot, 5FT., and DJ Evil Dee has released two critically acclaimed albums, 1994ï¿½s Enta da Stage and 1999ï¿½s War Zone. Evil Dee (real name Eward Dewgarde) spins throughout the globe and has been a New York City radio mainstay starting his career on HOT 97 as one of its first mix show deejays, and currently spins on New Yorkï¿½s Power 105. His production team Da Beatminerz has produced musical landscapes for Busta Rhymes, KRS-One, and Mos Def. For all their success, Duck Down and Black Moon continue to live through the community from where it was birthed. They readily perform in front of youth summer camps, correctional facilities, public parks, and events throughout the tri-state area. "[What we do] I would say is dark hip-hop," says BuckShot (real name : Kenyatta Blake). "But our style is versatile and weï¿½re spread out. 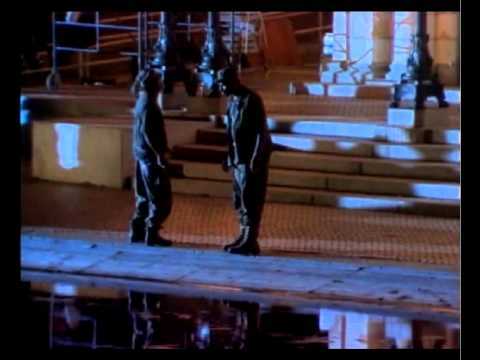 One thing that I want people to be aware of is the characterization of Black Moon. Our direction with Total Eclipse is to hit New York and everywhere else with the dark sound that we capture. Yet at the same time itï¿½s real soulful, acoustic, hard and melodic." Book Black Moon for shows and concerts at Heavy Rotation booking agency. Worldwide Bookings with HR Booking. Black Moon Booking, Book Black Moon. Book artists like Black Moon, Black Moon booking agent, contact Black Moon email, Black Moon manager, Black Moon management for concerts, bookings, biography, pictures, videos. Black Moon may be available for your club shows, private party, festivals or other events.